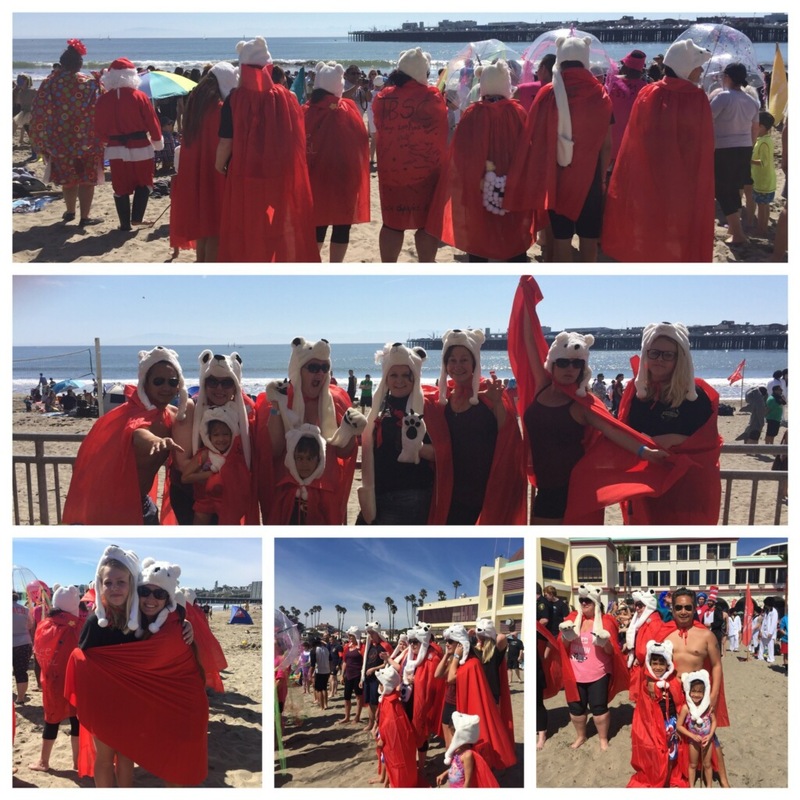 Today I had the awesome pleasure of plunging with the Take Back Santa Cruz team to raise money & awareness for the Special Olympics. What a great community event, and an absolutely gorgeous day! Thank you again to ALL of you who so graciously donated their money to help us reach our fundraising goals. Every single bit made a difference. This is the fourth year Take Back Santa Cruz has participated in the NorCal Polar Plunge. This year we raised 2,241.00 dollars. Rachel Dean is our TBSC Fun Squad leader.